Join us this Christmas as we discuss one of the worst holiday-themed movies to come out two months after December, Reindeer Games. We talk about terrible open-mouthed kissing, how much Ben Affleck likes pecan pie, and a strange cameo by Ashton Kutcher. Also, we learn all about Paul’s intimate relationship history with his mom. Joining us this week is Who Charted’s Howard Kremer who helps us learn about symbolism and what the holidays really mean. There are no reindeer games here! 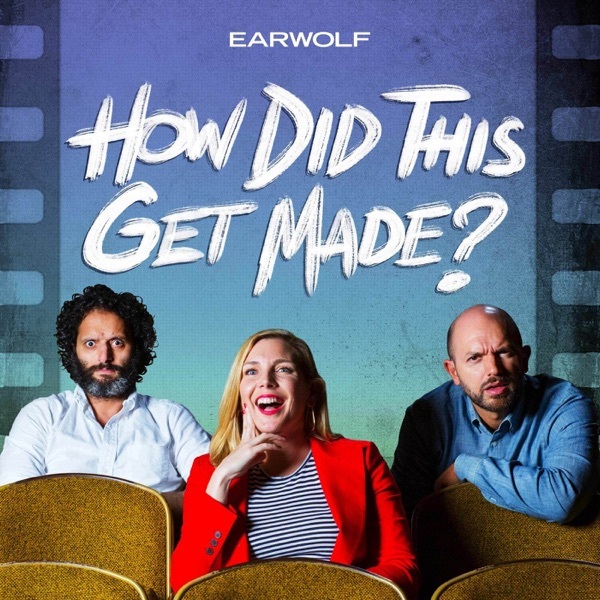 Happy holidays from How Did This Get Made!